From 12 November 2017, it is legal to sell low-THC hemp foods for human consumption in Australia and New Zealand! 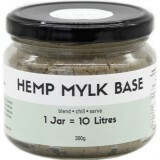 Biome has sold hemp seeds, protein and oil for more than 10 years, but these hemp products have been only for external use like moisturiser and body scrubs, or pet foods. 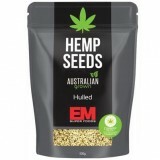 Now, Australia has caught up with the rest of the world that allows hemp foods for human consumption. 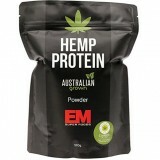 Buy hemp seeds, hemp protein, hemp flour, hemp oil and other hemp products online at Biome. Hemp is not only very good for you, it is earth friendly too. 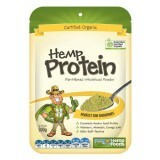 Hemp is a great source of vegan protein. Check out our blog post with Hemp Recipes and ideas on how to eat hemp.